A look at the UNO franchise including a complete list and a look at all of the UNO spinoffs and themed decks. 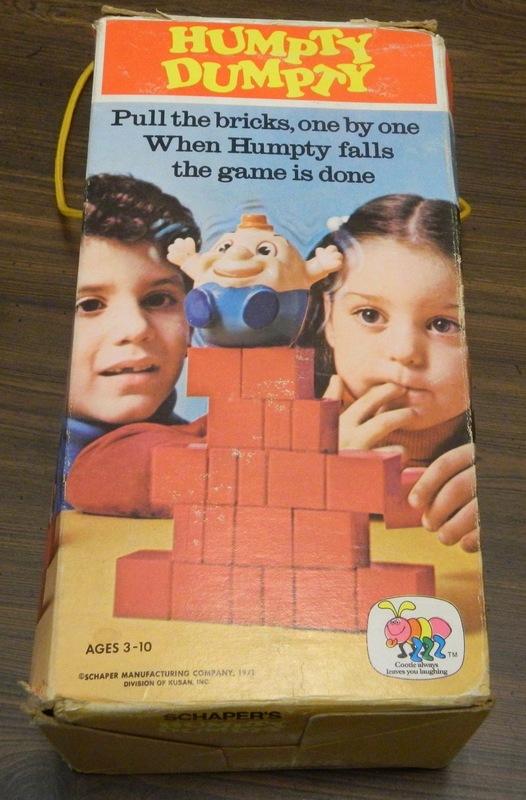 Despite some cute components, Humpty Dumpty’s fatal flaw is that the game is way too easy. 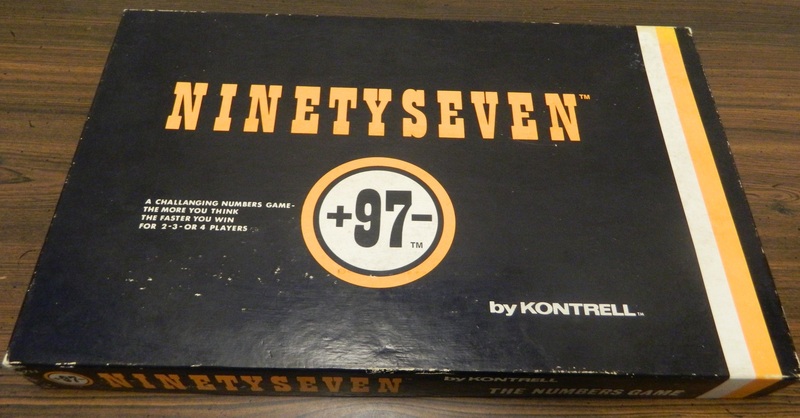 Despite looking like one of the blandest games ever made, Ninetyseven is better than you would expect due to some interesting strategic decisions. 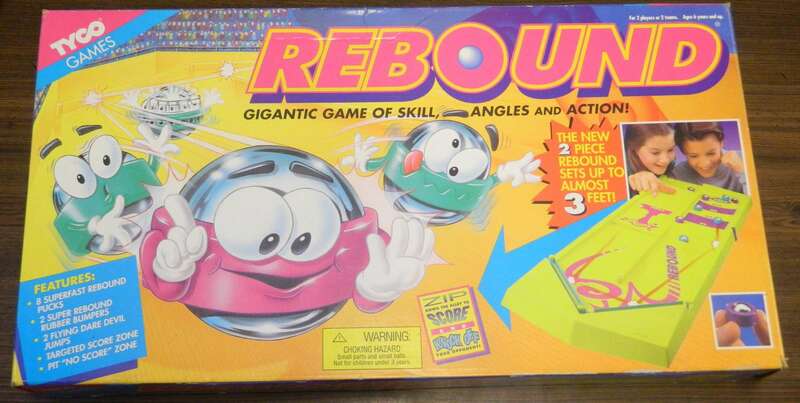 While there are better indoor shuffleboard options, Rebound is still a fun game from 1971. Despite having a unique gameplay mechanic for its’ time, Super Spy just isn’t a very good game.